Chingy & M.C. 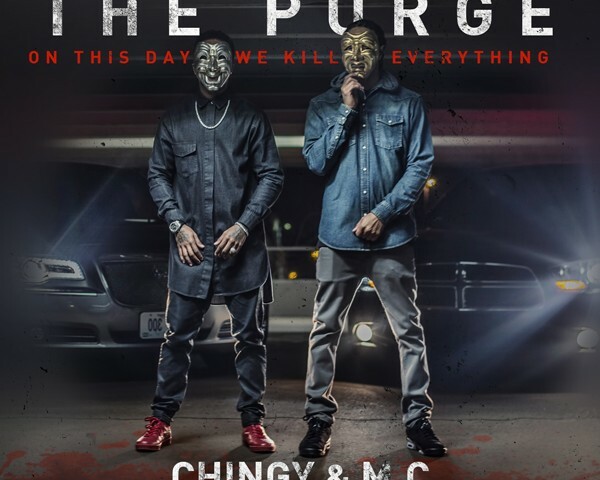 have been rocking with each other for several years now and are embracing the new duo that they have become as Emcees and as bosses with this new project "The Purge" it really shows. This mixtape is fire, lyrics are on point, production is top-notch, and the features make sense, M.C. and Chingy feel like a new age Jadakiss and Styles P or a more polished version of Waka Flocka Flame and Slim Dunkin (RIP) on this project and none of this material feels punched in as I felt Chingy's recent solo projects where. DJ Noize is back on the hosting and mixing duties and the loyality that he has shown to the STL Emcee's is to be applauded because I feel he really brings out the best in these two artist when ever he does a project with them.